Casa Geranios Tequisquiapan is located 400 metres from Tequisquiapan mains square and 500 metres from La Pila Park. Free WiFi access is available in all areas. The house will provide you with a TV and a seating area. There is a full kitchen with a microwave and a fridge. Featuring a bath, private bathrooms also come with a shower. Other facilities offered at the property include grocery deliveries. Guests enjoy access to a nearby swimming pool. 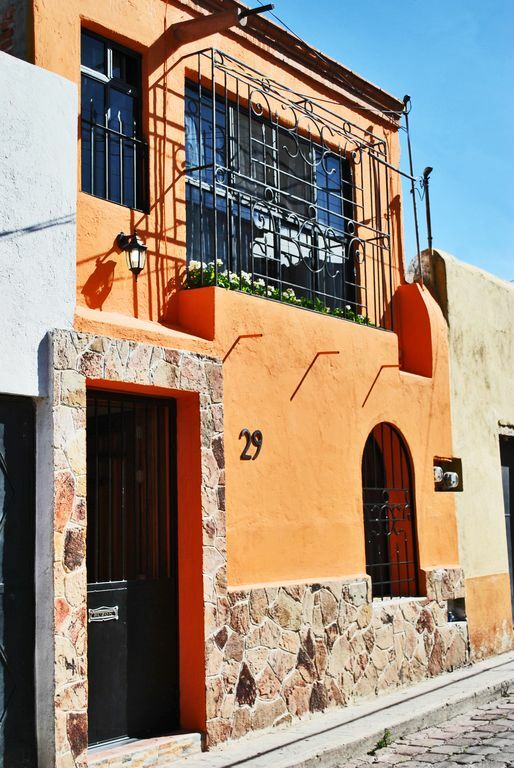 This property is 21 km from San Juan del Río town centre and 30 km from Querétaro main square. Querétaro International Airport is 50 minutes’ drive away.